James N. Duca is Of Counsel to the firm and head of the firm’s bankruptcy and insolvency practice area. He was educated at Fordham University (A.B., Phi Beta Kappa) and Harvard Law School (1969). His practice concentrates on commercial bankruptcy and creditor’s rights, commercial and real estate matters and disputes, and appellate advocacy. Mr. Duca’s long career in the bankruptcy field is reflected by the fact that one of his cases (where he represented the developer of one of Hawaii’s largest condominium projects) is reported in the very first volume of West’s Bankruptcy Reporter. He maintains an active practice for selected clients, and has recently represented the secured lenders in the Hawaiian Telcom bankruptcy, the ombudsman in the St. Francis Hospital bankruptcy, a secured lender in the Aloha Airlines bankruptcy and a major lienholder in the Hyatt Regency Waikiki bankruptcy. His real estate work includes representing the buyer of a prominent Maui hotel and representing that same client in the subsequent sale of the hotel and other real estate matters, including claims against title insurers. Mr. Duca enjoys writing and publishing on legal matters. His articles on bankruptcy law have appeared in several refereed journals, including the University of Hawaii Law Review, The Business Lawyer and The California Bankruptcy Journal. He has published many shorter pieces in the Hawaii Bar Journal, including articles on the Ninth Circuit law on installment land sales contracts, the effect of lost notes in foreclosure proceedings and the domestication of the judgments of courts of foreign nations. For more than two decades he has consistently been named in the Best Lawyers in America and the Best Lawyers in Hawaii. 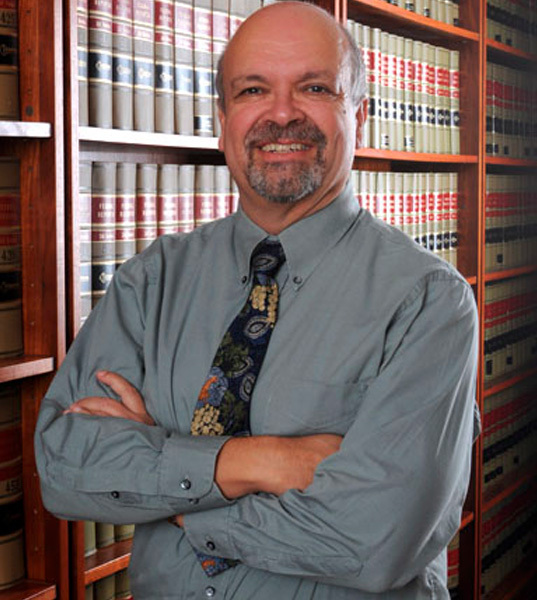 He has been a panelist at American Bankruptcy Institute programs in Tucson and Maui, and is a founding member and past president of the Hawaii Bankruptcy Law Section. His hobbies include skiing, babysitting his grandchildren and acting and directing in community theater, where he is permitted to give free rein to his desire to be a ham.